A movement created by the fans and embraced by the players. Join the family. BillsMafia is bringing Bills fans together. 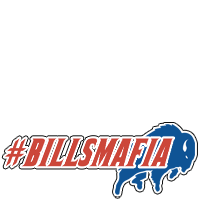 Be sure to follow @TheBillsMafia on Twitter!